The forms and materials in condominiums are usually simpler than those in a single-family home. This, of course, means we can’t hide behind fancy design tricks. 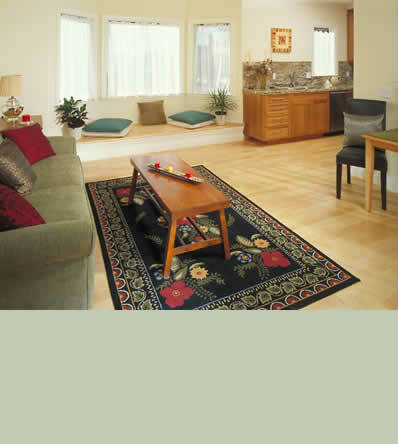 For these rooms to work, we depend on good proportion and clean lines.